GRUPO CUÑADO branch in Peru was present at the Mining Fair PERUMIN – 33rd Mining Convention, one of the most important mining meetings in the world, held in the city of Arequipa from September 8th to 22nd. 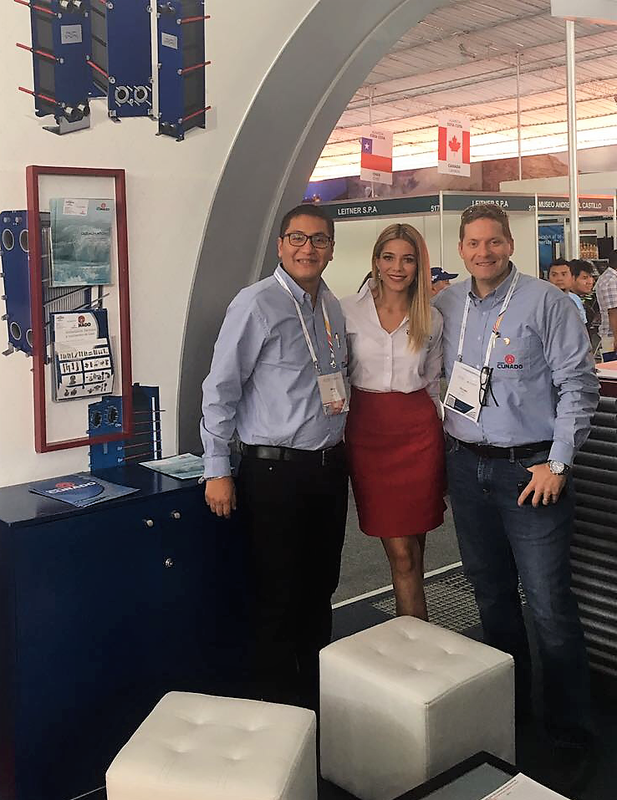 We were located in the Spanish pavilion, where we received our main clients, such as PPS, Southern Peru, Cerro Verde, FIMA, etc … and presented our main products (Piping, Valves, Heat Exchangers, which included several products of Alfa Laval, …) We want to thank the participation of our partners in this Fair for their collaboration and support. GRUPO CUÑADO soccer teams continue to give us great satisfaction! Now, it is the turn for the Women’s soccer team that GRUPO CUÑADO BOLIVIA sponsored, since this weekend they have disputed the National Championship promoted by the Bolivian Ministry of Sports. 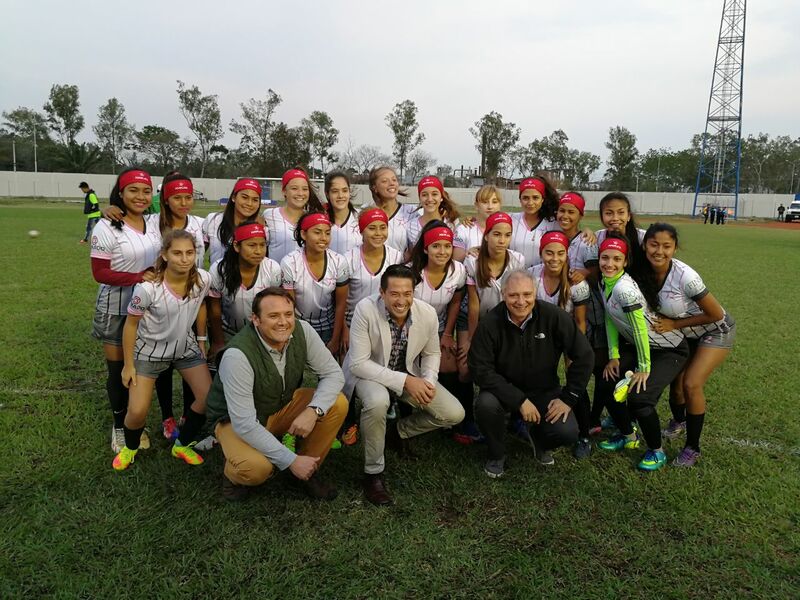 In this Championship, the first Women´s soccer U-17 that has been held in the country, and which has been personally sponsored by President Evo Morales, have competed Tropic of Cochabamba, Santa Cruz United, City of Warnes, Tarija, Beni and Montero soccer teams. The tournament was attended by the Minister of sports of Bolivia, as well as the Mayor of Warnes. Our team won the amazing final, which was decided by penalties. CONGRATS girls!